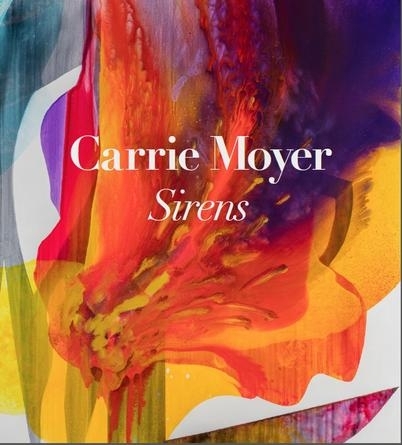 Catalogue for "Carrie Moyer: Sirens." Softcover catalogue with color reproductions. Conversation between Katy Siegel and Carrie Moyer. 31 pages.